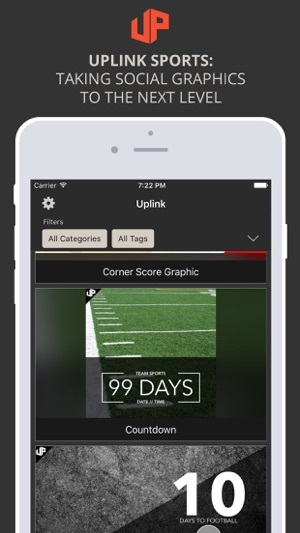 Uplink is a new type of social media sports design. The template based design system allows for any user, regardless of design expertise, to create beautiful and effective graphics in just seconds and share them directly with any social media site without leaving the app. Multiple Templates: Our growing template library features a variety of options, from general templates powerful for any sport, to sport-specific templates, such as a basketball lineup or football schedule. The templates are clean and easy to update in just seconds. 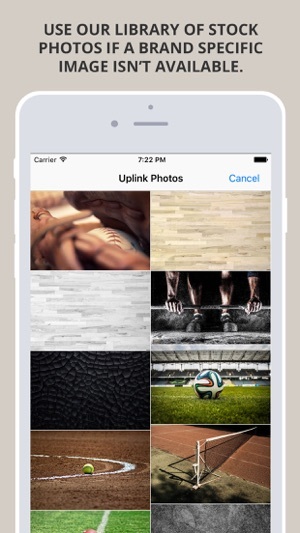 Rapid Photo Input: Photos can be selected from your iOS device’s photo gallery or from our library of default backgrounds, or they can be taken with your device's camera directly from within the app. Complete Control of Colors: Colors can be adjusted to fit any brand using direct RGB or HEX controls, and can be saved for reuse in a pallet of favorite colors. 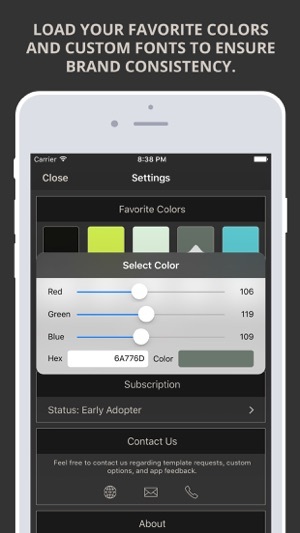 A set of defaults is provided for those times when even selecting a color would cause you to miss the moment. 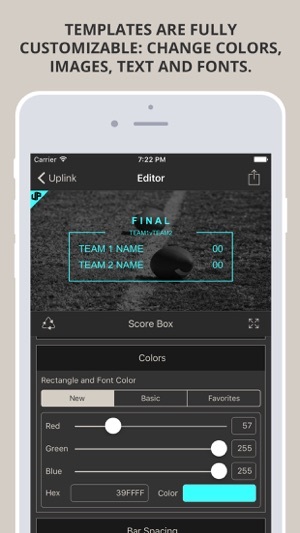 Custom Fonts: Uplink gives you access to all the currently installed fonts, as well as the ability to import *.ttf and *.otf fonts for complete control of branding. 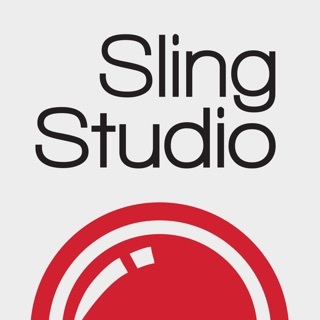 Situation-driven Text: All text can be swapped out and modified to fit a specific moment. * Removed subscription details: It's all free now. I literally downloaded this app 10 minutes ago. And I've already designed a custom picture/title to tweet for my high school football team's upcoming game on Friday and it looks amazing! 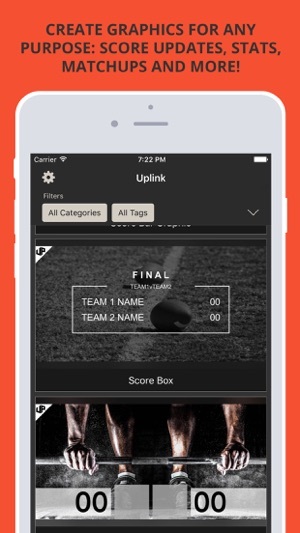 If you have a sports team at any level and use social media, you have to look at this app! Great job Matt and Nathan! And thank you to Pat O'Donnell for the recommendation. This is a game changer for guys like me!